The Best UK Cruise Blogs from thousands of UK Cruise blogs on the web using search and social metrics. Subscribe to these websites because they are actively working to educate, inspire, and empower their readers with frequent updates and high-quality information. UK Cruise newsletter is a comprehensive summary of the day's most important blog posts and news articles from the best UK Cruise websites on the web, and delivered to your email inbox each morning. To subscribe, simply provide us with your email address. UK About Blog Cruise International is the UK's highest-selling newsstand travel magazine dedicated to cruise holidays. Packed with inspirational reviews, the hottest destination advice, celebrity interviews and the very latest ocean and river cruise news, it helps both new and experienced cruisers alike plan their next trip. Facebook fans 5,364. Twitter followers 8,712. London About Blog The UKs largest cruise travel agency keeping you up to date with the latest news, unbeatable offers & travel chat. Facebook fans 35,236. Twitter followers 4,450. Salford, England About Blog Cruise 1st offers an incredible selection of exclusive cruise deals, travelling to the world's most beautiful destinations aboard stunning liners. Facebook fans 11,947. Twitter followers 3,934. Facebook fans 152,169. Twitter followers 4,748. UK About Blog Cruise Line is the UK's original luxury cruise specialist and a leading agent for many of the world's finest cruise lines including Silversea, Oceania Cruises, Regent Seven Seas and Cunard. Find the latest cruise news, articles and reviews, cruise deals and offers, exceptional service and general cruise holiday information. Facebook fans 13,242. Twitter followers 13,534. Wales, United Kingdom About Blog Reasons To Cruise Is David Fiske's Cruise And Travel Blog. Here You'll Find Cruise Tips And Advice Helping You Plan An Exciting Mini Taster Cruise Holiday From The UK. Facebook fans 823. Twitter followers 2,304. London About Blog Dave Monk Award-winning cruise writer. Follow this blog for latest news and updates. Facebook fans 2,326. Twitter followers 2,004. Southampton, United Kingdom About Blog BeyondCruise is your one-stop website for you to find out information on cruise ships, cruise lines and destination ports from all around the world. BeyondCruise is your ultimate guide to cruise lines, cruise ships, ports and destinations from around the world! View our latest news, guides, photos! Facebook fans 5,712. Twitter followers 1,396. Pembrokeshire, Wales About Blog Here you will find information and blog posts about cruising experiences and hopefully some tips and tricks for both new and old cruisers. Facebook fans 211. Twitter followers 1,077. Southampton, England About Blog Unpacking the myths about cruise holidays. Follow this blog as I talk about popular cruise ports, offer tried and tested advice and share photos from cruise ships across the industry. Facebook fans 618. Twitter followers 721. England, United Kingdom About Blog Cruising With Kids is designed for parents of children of all ages looking for cruise reviews, news, tips and tricks, port information and more! Facebook fans 432. Twitter followers 937. About Blog Cruises, cruising, and cruise news by Tom Burke. Facebook fans 12. Twitter followers 21. 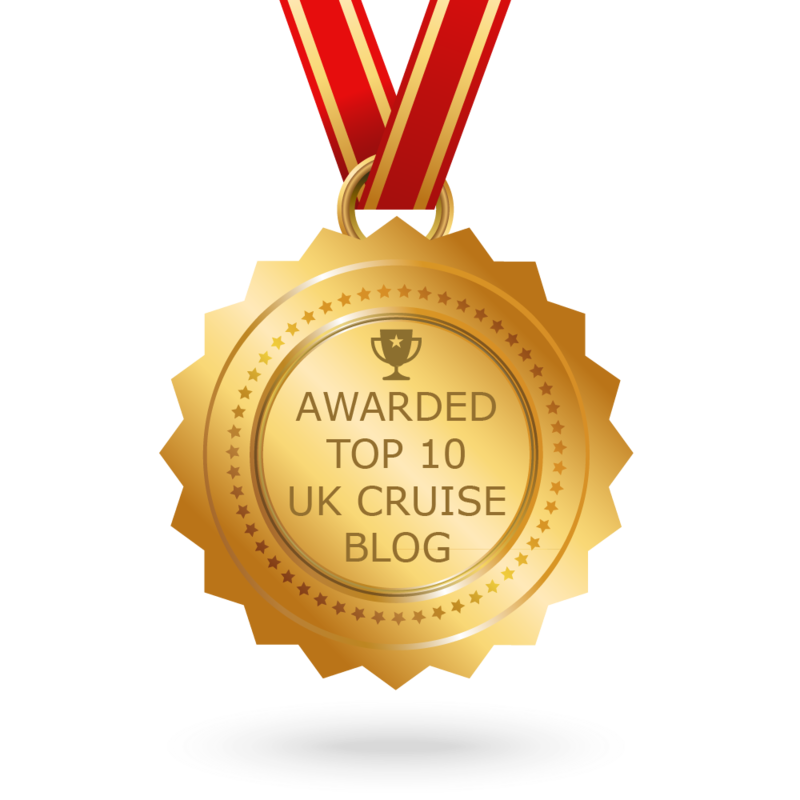 CONGRATULATIONS to every blogger that has made this Top UK Cruise Blogs list! This is the most comprehensive list of best UK Cruise blogs on the internet and I’m honoured to have you as part of this! I personally give you a high-five and want to thank you for your contribution to this world.